This is the TOP 5 ALBUMS you have to listen this Winter ! 4) Two door cinema club, "Gameshow"
New albums and Music legends! 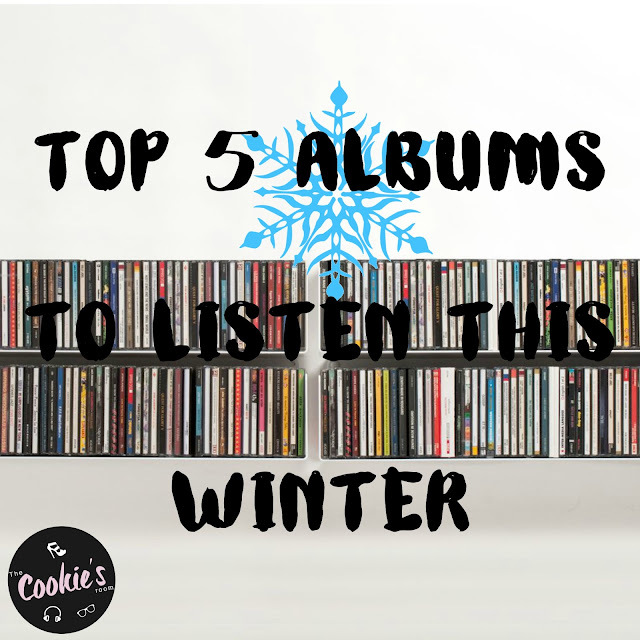 And you my Cookies, what is your favourite albums?